If you take the practical driving test after 4th December 2017, there will be some changes that you need to know about. 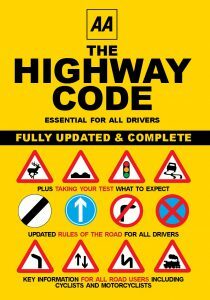 The changes have been introduced to take into account new skills that are needed to drive safely today. Get in touch for more information. The ‘reverse around a corner’ and ‘turn-in-the-road’ manoeuvres will no longer be tested, but you should still be taught them.